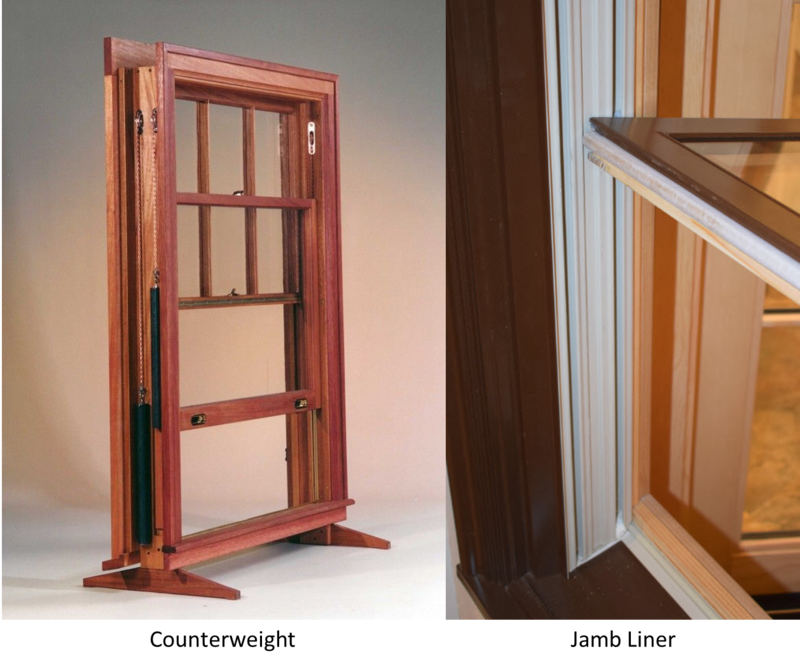 Most of the new double hung windows sold today use a jamb liner with spring resistance, but there are still a lot of counter weighted windows out there. When assessing repair costs versus replacement it is important to gather as much information as possible. With windows that use a jamb liner, there are a couple of things that can occur. The pins for the window may be broken or not positioned correctly. This can have the window in its track but be bypassing the springs all together. This often occurs if the window has been removed and not put back in correctly. Another more common reason is that the springs no longer work and do not offer resistance. Replacing the jamb liners is a very cost effective way to fix this problem. Labor will vary widely due to location and quantity of windows that are being fixed. 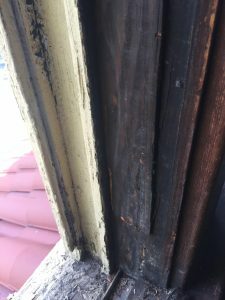 The repair itself should only take about a half hour per window, assuming there are no outstanding issues such as the old liner was glued to the framing or such. 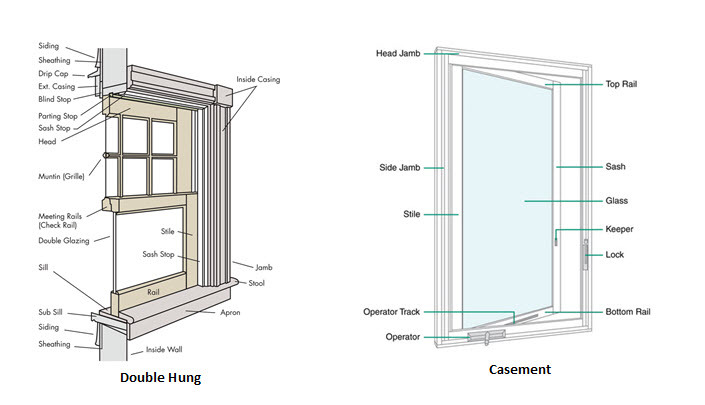 With Counter Weight systems it is simple to figure the problem– the weight is no longer connected to the sash. The bulk of the cost will be getting to the weights and repairing the damage that occurs while getting there. It is difficult to estimate the labor cost as there are so many varying factors. Most carpenters will need to see the job in order to quote it. For a window using a spring-loaded jamb liner—these are the things you need to check. Make sure the window is level and that the pins are riding in the shoe. Check for obstructions in the tracks and look for visible problems with the springs. If the pins are intact and the jamb liner is functioning properly, check to make sure your sash is square and there is no warping or swelling along the styles or the jambs. If the problem is in the Jamb liner the repair is the same as above. However, if the problem is with the sash, then replacing the entire sash may be the answer. Sash replacement cost will be directly related to the windows you are replacing. With some vinyl windows this can be under a $60 per sash where as a high quality aluminum clad sash can run up to $300. Labor under normal conditions should be around 15 minutes per sash. Counter Weight systems will have the same process for checking that the sash is square and the jambs are not warped or swollen, but there are other problems that may need to be addressed. The pulleys can become corroded or debris- filled and need replaced or the weights themselves can become caught in insulation or debris. Trouble shooting the mechanics of a counter weight system will require a lot more labor and can cause damage to the window frame, wall and moulding. 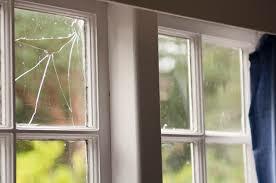 Repairs on this type of window can become costly as you run into other problems due to the age of the window. Window Sash Balances are an alternative to using the actual weights. These fit into the old pulley slot (the slot will most likely need altered a bit) and a spring coil takes the place of a lead weight. These devices cost between $65 & $100, depending on the weight of the sash. The labor can be quite extensive and will vary depending on existing conditions. The decision to replace or repair your double hung windows comes down to answering a few simple questions. Is the repair less than the replacement cost and will the repair give enough life to the window to justify the cost? 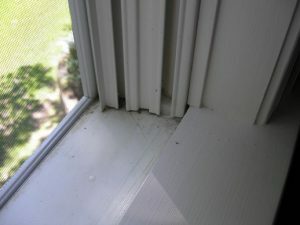 A simple jamb liner is an inexpensive repair that will give new life to a window for quite a while. Does the window itself warrant repair at any cost? Is it central to the architecture of the house? Does it have historical or personal value? If this is the case, you may look into having the window totally rebuilt to exact specifications. Do you just want new windows that are sealed and have energy efficient glass? Even if you make the repairs and the window functions perfectly, is it still the window you want? 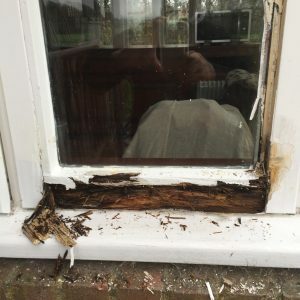 From a broken window to a broken seal, a rotted sash to a rotted sill – knowing what to do can save you thousands. These are two different problems with the same answer – glass replacement. The cost and ease with which this can be done will largely depend on the window type and style. Single or double pane glass can easily be purchased in most areas as well as getting glass from the original manufacturer. We suggest going through the manufacturer whenever possible, especially for gas-filled insulated panels. In most cases this problem can be fixed with moderate cost, without replacing the entire sash. 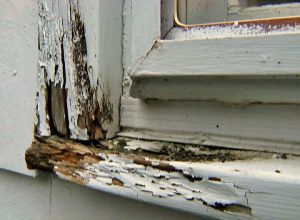 Where the rot is occurring and how extensive it is plays a large role in how to go about repairing it. In many cases a total replacement is not needed. Casings, brick moulds and jambs are often made of lumber that should not be used in an exterior application, such as radiata pine or poplar. When seeing this it can appear that all is lost when in reality, the window is perfectly fine and you may only need some trim and caulking. Sills and stools are another place we see replacement when a repair would have worked. These parts are inexpensive to buy and should not be an overly expensive repair. I would suggest for the sill using a manufactured product such as Azek or Fypon. Rails and stiles essentially make up the sash. Replacing parts of the sash can quickly get expensive and in most cases are not a cost efficient way to fix the problem, however a sash replacement can be and it will be much less expensive than replacing the entire window. Cranks, latches, weather stripping and jamb liners can drive people to quick replacement decisions out of sheer frustration. 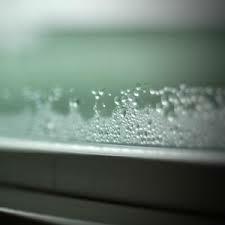 Having a window that won’t open and shut is maddening – having a window that lets in air or water is costly. Both need to be dealt with. 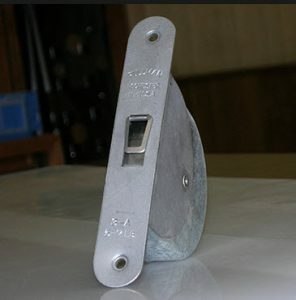 A simple jamb liner replacement can make you feel like you have a brand new window and, in a lot of cases, replacement parts such as latches and cranks are easier to find than you might expect. These can be simple to moderate repairs that are not too costly. Which Cedar is Best for Your Project? These are the most prevalent cedar lumbers sold in the Mid-West and are often sold under the generic label of Cedar. I use the term lumbers instead of species, as none of these are True Cedars. The word cedar is describing the wood and not a species of tree. 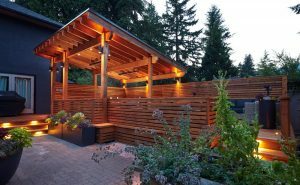 Western Red Cedar and Inland Cedar are the same species (Thuja Plicata) – so what is the difference? Basically, where it is grown- Western Red or Coastal Cedar grows on the coast from British Columbia to Oregon. Inland Cedar ranges east all the way to the Rockies. The varied growing conditions are what make the difference. However, it is more about grade than it is the physical properties such as strength and density. Western Red Cedar trees are larger, a lot larger and they grow fast. This produces more clear lumber with straight grain and consistent coloring. These qualities make it perfect for siding, trim and beams along with shakes and shingles. The trees tend to produce a lot of vertical grain lumber which is ideal for a smooth and consistent finishing. Inland Cedar does not grow as large as Coastal Cedar because of the drier climate. Slower growth means more limbs and more distinct color patterns between spring and summer wood. The lumber produced tends to be a little more dense, a lot knottier, and shows a variety of colors within the same board. These qualities are often sought out in paneling, rustic trim, flooring and decking. Aromatic Cedar, as the name would indicate, has a very distinct and favorable odor. The wood itself is full of character and color – these colors can range from deep violets and browns to pure white. Wide sizes and clear grades are nearly impossible to find, as the trees tend to be narrow and slow growing. 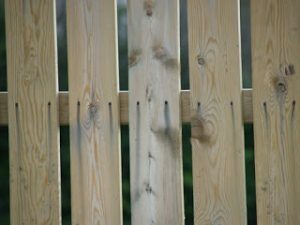 It is naturally rot- and insect-resistant, making it ideal for fence posts and other ground contact applications. 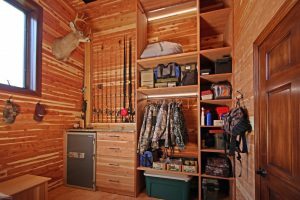 The scent of the wood, plus the fact that it repels moths, makes it a great lumber for closets and chests and the colors and character are sought after in wood-working projects. 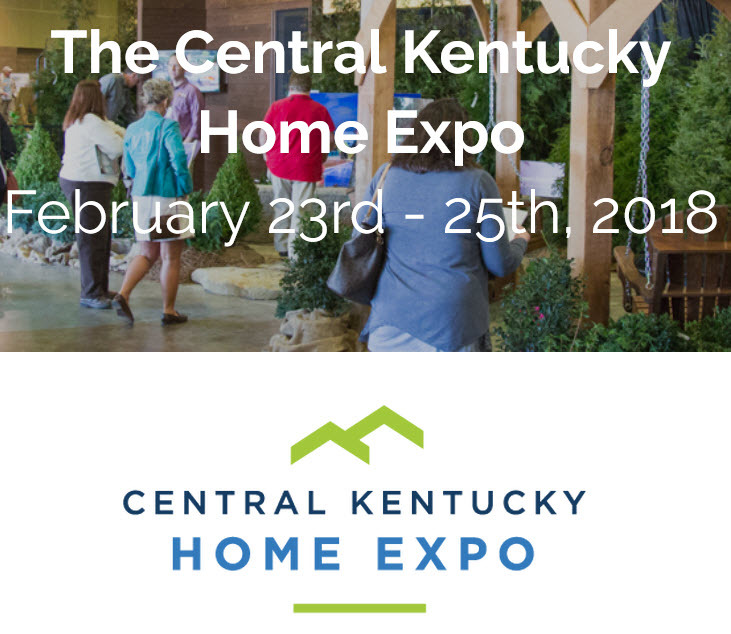 /wp-content/uploads/2016/03/congleton-logo-header-trans-bg-250x156.gif 0 0 armando@fiveoakscommunications.com /wp-content/uploads/2016/03/congleton-logo-header-trans-bg-250x156.gif armando@fiveoakscommunications.com2017-07-20 17:15:572017-07-20 17:25:57Which Cedar is Best for Your Project? 1. 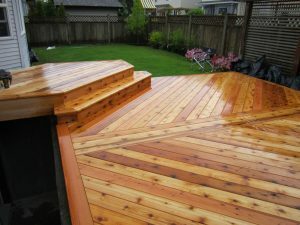 There is a ton of information on cedar that, while interesting, is unimportant to your building project. Forget the fact that there are no true cedar species in North America or that Western Red Cedar and Inland Cedar are the same species grown in different areas, but rather focus on what cedars are available in your area. 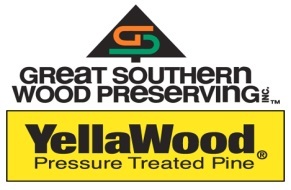 Learn the grading rules and qualities of those cedars to see what is best for your project. Each of these species have characteristics that will make them better or worse in certain circumstances. They have different grading rules and net sizes and can be marketed under various brand names. I will be going through these different species in my next blog. The important thing here is- know what you are buying. 3. Do not go cheap on fasteners. You bought beautiful wood that will last a long time in the elements — it is insect- and rot-resistant and smells wonderful. Electroplated nails can produce black streaks coming from every nail hole because of natural tannins in the cedar reacting to the nails. Stainless steel is the best choice, but hot-dipped galvanized is the most widely used and economical. When considering the two, I would use stainless. 4. While cedar is an excellent choice for exterior cladding, fencing, shingles and decking, it is not a highly rated structural wood. It is great for exterior trim, corbels and pergolas, but not as well suited for beam and truss construction as say, a Douglas fir. Cedar has good compression strength, making it a good option for posts but not as good for beams. Use sources such as http://www.realcedar.com/ to find span charts and ratings, check local codes, and consult an engineer before building. 5. Staining, painting or going au naturel will be a future blog of its own; however there are some simple facts I can relay in this one. Staining and painting require more work than doing nothing. The more pigment in the stain – the more UV protection there is thus longer lasting finish, which will result in the wood looking less natural. Clear stains will need to be applied more often but go on easier. It is all a balance between desired maintenance, aesthetics and longevity. When Can I Paint Treated Lumber? 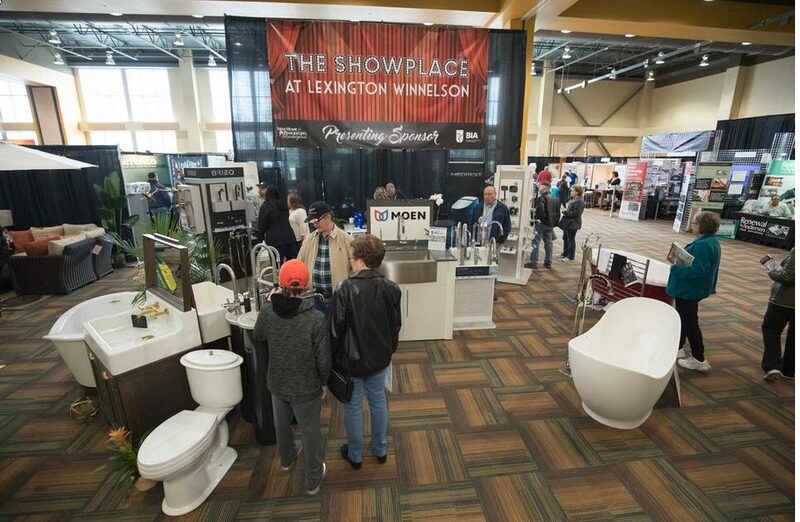 The simple answer is when water soaks into the wood and no longer beads, but the real question is “how do I paint treated lumber?” The problem is, treated lumber is saturated with copper azole or a similar chemical to make it resistant to insects and rot, leaving it unpaintable for what could be months. Having patience and waiting it out will save you money and days of wasted labor. Here are some tips on painting a treated deck. Clean the surface using a mild detergent and a stiff brush (never power wash). This will undoubtedly increase the drying time but it is essential to remove dirt and oils that will affect your finish. If time is a factor in your project we suggest using wood that has been kiln dried after treatment- it will be stamped KDAT. KDAT lumber will be dry when purchased but the same rules apply, as moisture can be introduced during building with rain and humidity. Try to do your best in predicting the weather–a 4 day window without rain is certainly optimal. Start with a primer suitable for treated wood following the manufacturer’s guidelines – allow it to dry completely before applying a top coat (usually no more than one day). Latex is better suited for treated lumber than oil based paints and, as a rule, brushing is better than spraying. 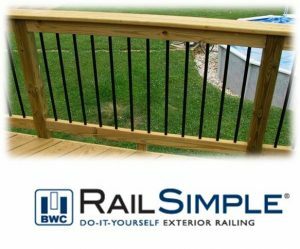 Finishes will last longer on vertical surfaces like fences and railings than on horizontal surfaces like decks. So you may want to consider staining the deck surface for less maintenance. The same rules of “When” apply to staining and sealing your deck-applying any type of finish prior to the lumber being completely dry will definitely cost time and money. Ipé (pronounced ee-pay) is considered one of the best tropical hard woods for decking. It is naturally insect and rot-resistant and is one of the densest hardwoods available, ranking 3680 on the Jenka Scale compared to Western Red Cedar at 350. 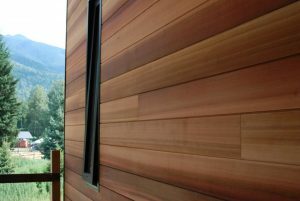 Ipe has the same fire rating as concrete and steel, meaning it resists flames much longer than softer woods, and is so dense that it sinks in water. The color of Ipe ranges from light and dark browns to deep rich reds and mahoganies. If it is allowed to age naturally it will turn to a silver patina and will just need a yearly cleaning. That density I just mentioned – it makes Ipe very difficult to work with – fastening, routing, staining and just handling Ipe is labor intensive and expensive. Congleton Lumber can help with some of these problems. For example; face screwing Ipe is a hard way to go – plugging, trimming and sanding will slow your project to a crawl and will be a lot of wear and tear on your equipment. Our mill can pre-groove the decking boards to accept blind fasteners; this will save you a lot of time and money while adding to the aesthetics of clean and unobstructed lines. If you are going to stain your deck, make it as easy as possible, as you will need to do it about twice a year to maintain the color. The frequency that you need to stain will depend on the exposure to elements and your aesthetic preferences.